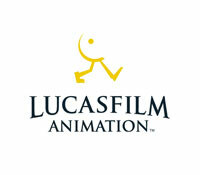 We’ve just finished working with Lucas Film Animation, recording a character for their new animated feature film. Sam Palladio, who is starring in Nashville as Gunnar, recorded all the dialogue in our studio in London whilst all the production staff including the director were directing the session from their studio in California via ISDN. We can’t say much about the film but it sounds like it’s going to be a belter.